The Big One Hand Towel Only $2.79 Down From $9.99 At Kohl’s! 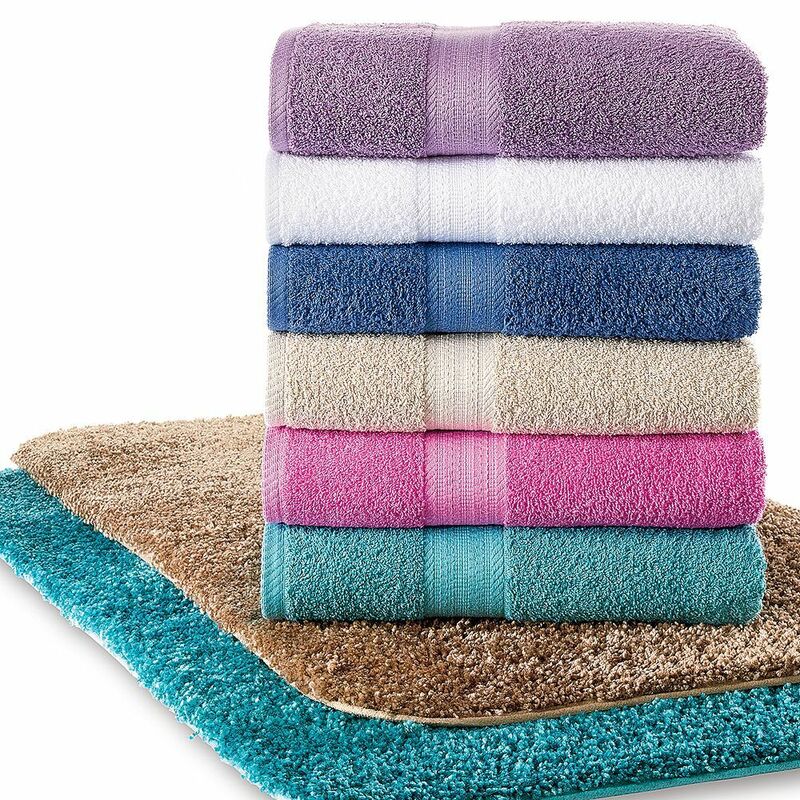 You are here: Home / Great Deals / The Big One Hand Towel Only $2.79 Down From $9.99 At Kohl’s! Kohl’s has The Big One Hand Towel on sale for $3.99 (Reg. $9.99) but you can get it for only $2.79!